Various procedures and treatments can be done to see what will work best on someone, they may also consult a professional to seek their help. 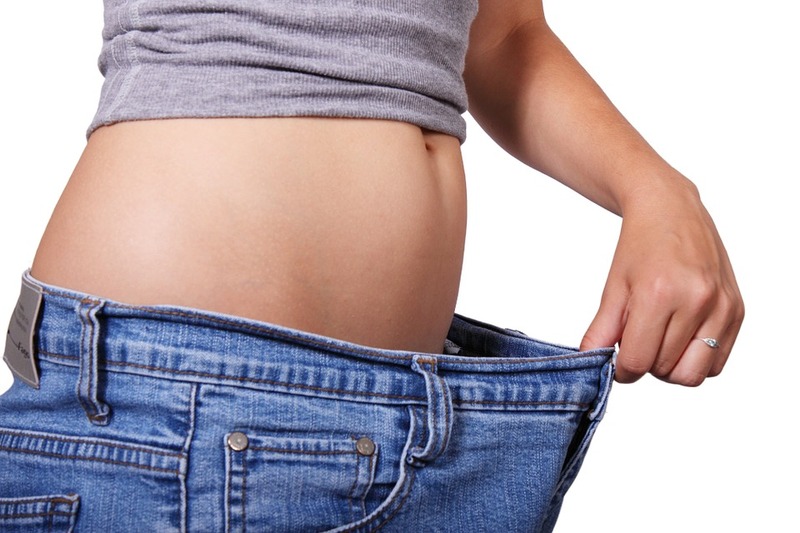 Marie France, considered to be the best slimming center, gives its patients the help they need. If you’re one of those who have a hard time, then visit any Marie France near you and get that body shape you want!